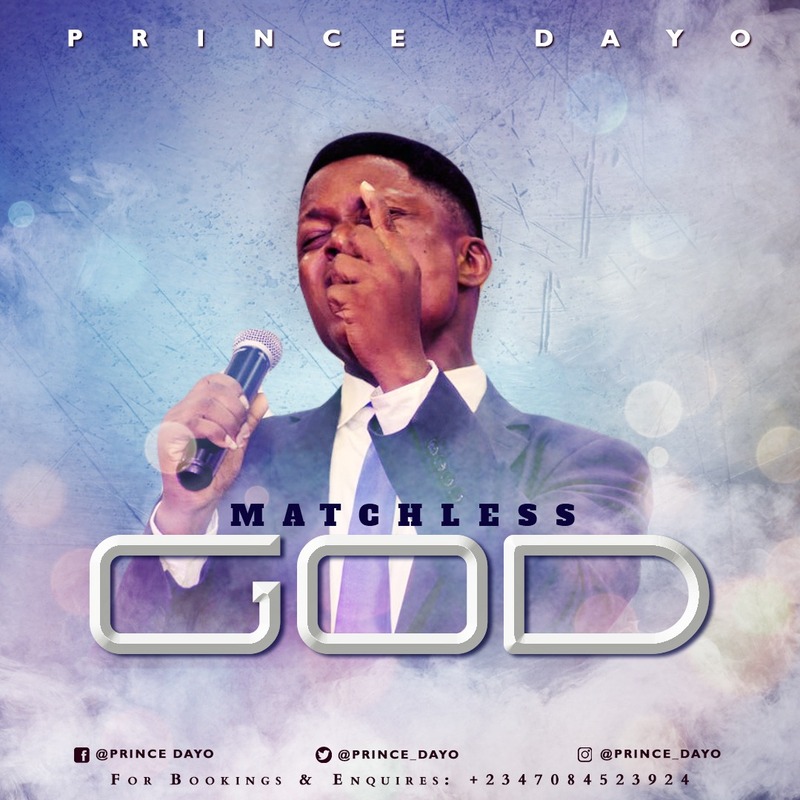 Here is a powerful song, titled “Matchless God”. It is a song of confirmation of the personality of God. It depicts how powerful, incomparable, glorious and strong God is and yet so tender and loving.